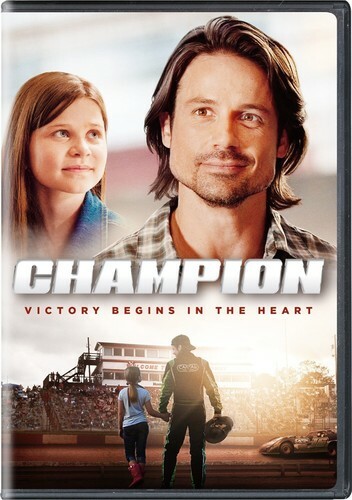 In this faith-based drama, dirt track race car driver Sean Weathers (Andrew Cheney) finds his life on a downward spiral after a crash he was involved in killed a rival driver. But help comes from the most unexpected person imaginable when Sean forms an unlikely bond with the dead man’s father, Jack Reed (Gary Graham), who had only recently reconnected with his son after being estranged for many years. Can Sean and Jack each come to grips with the pain and guilt they both feel? With Cameron Arnett, Faith Renee Kennedy.